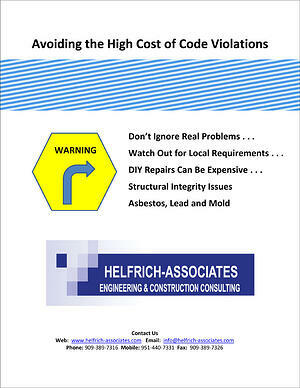 Nothing can turn a good property investment into a nightmare faster than discovering serious code violations that require unplanned and expensive repairs. Just fill out the form to the right to get started. Site Designed by RB Marketing Communications, Inc.